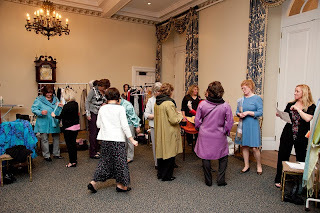 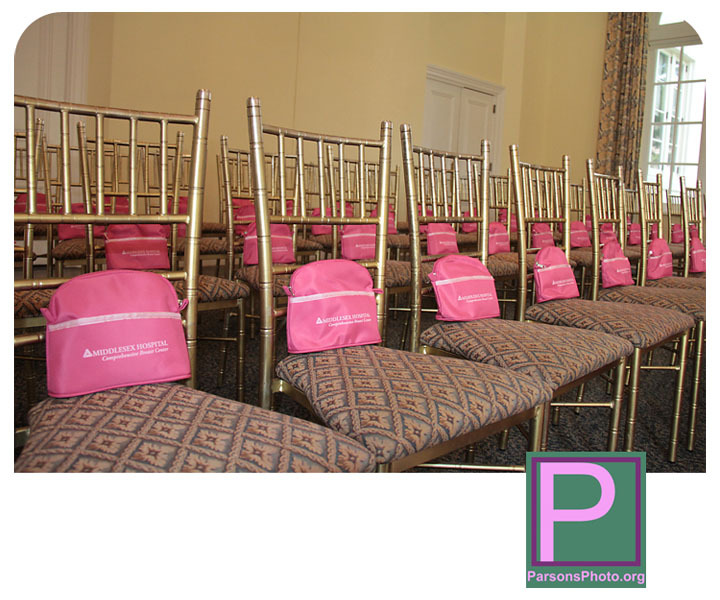 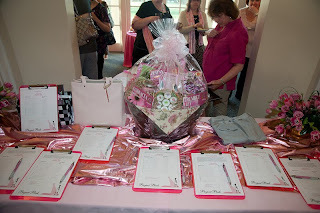 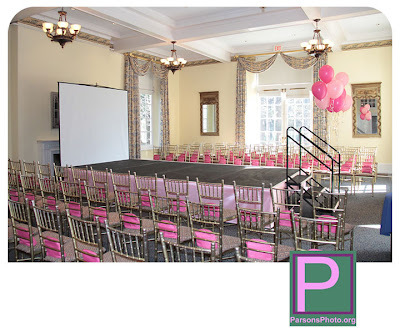 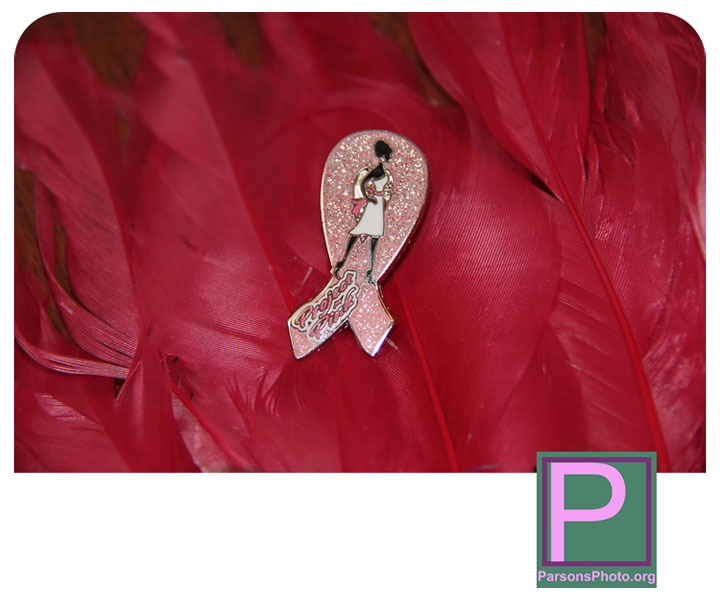 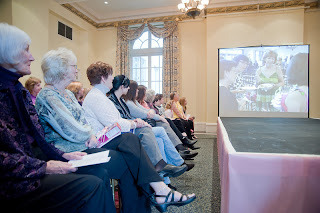 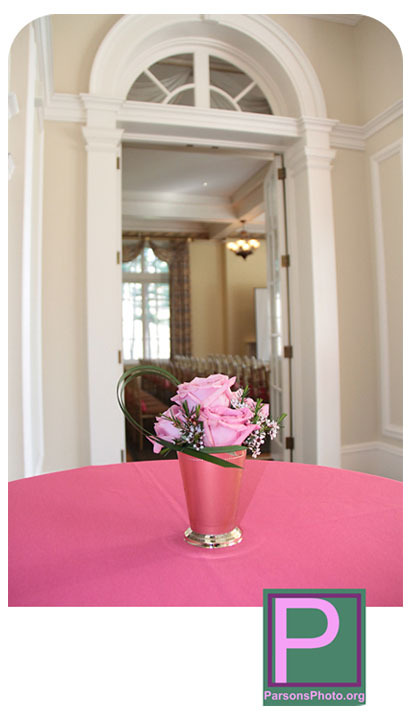 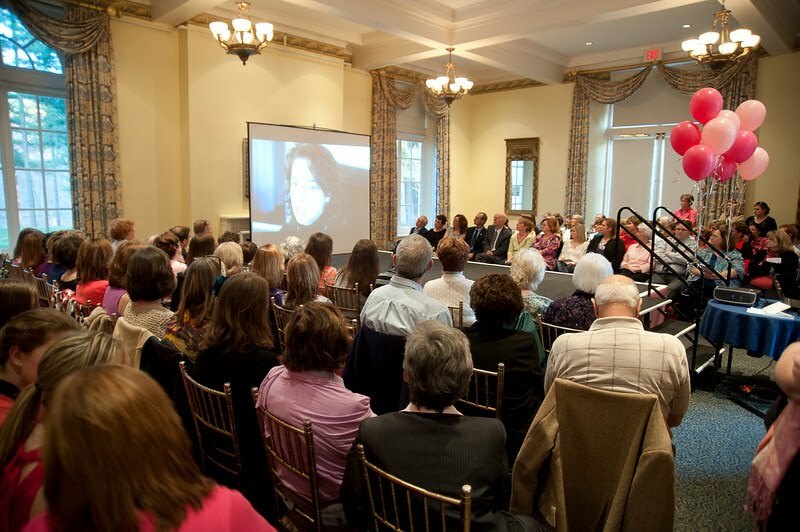 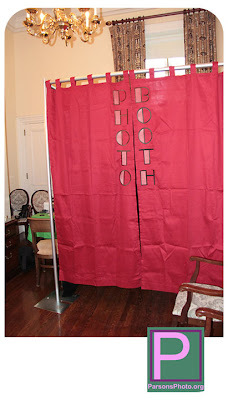 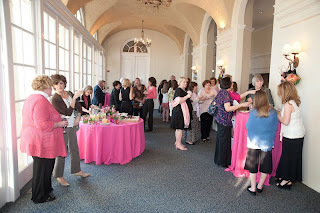 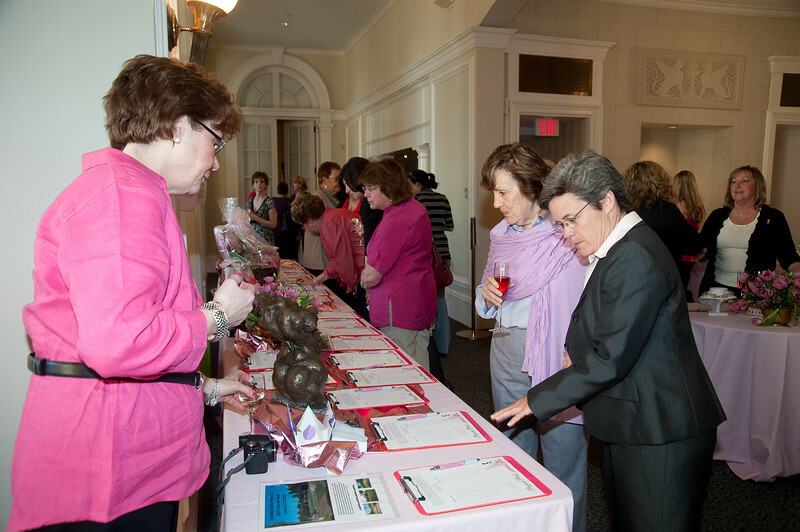 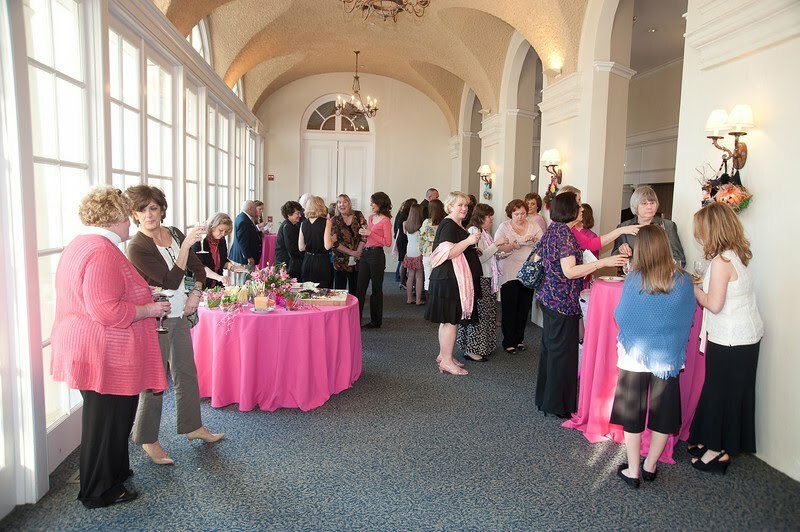 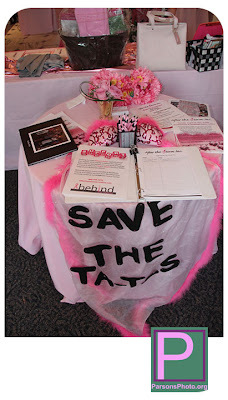 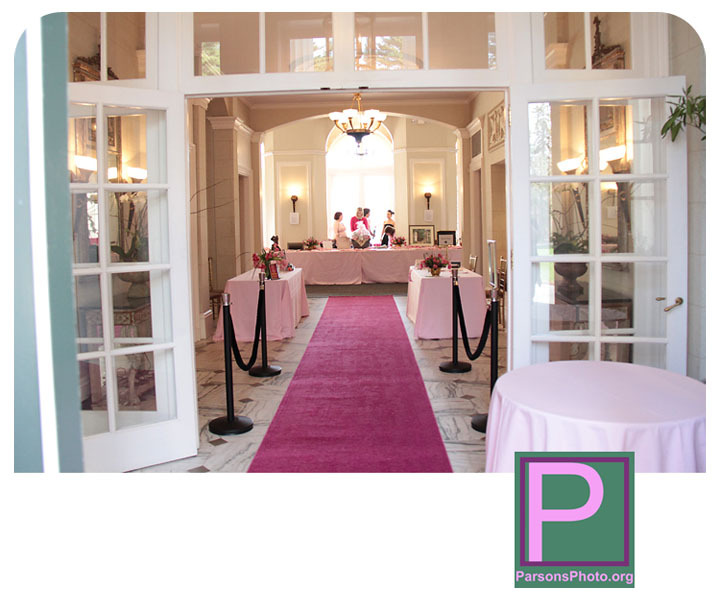 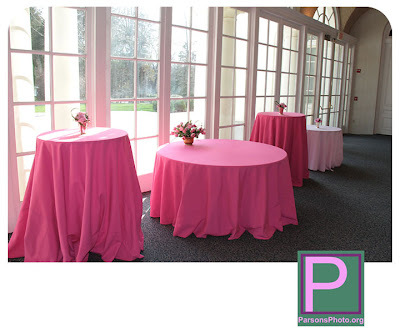 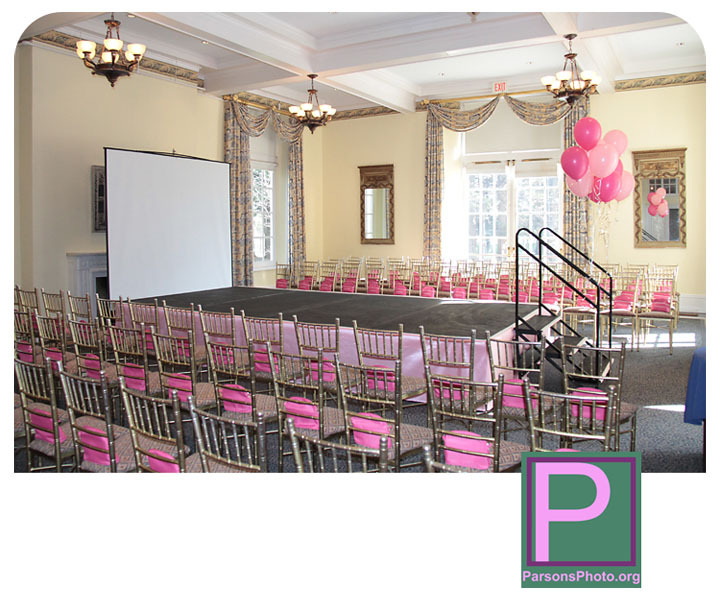 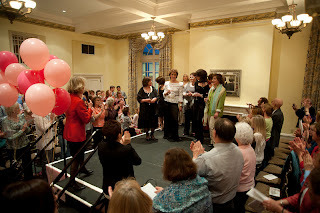 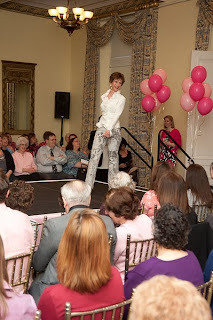 Wadsworth Mansion Blog: Wadsworth Mansion Turns Pink! 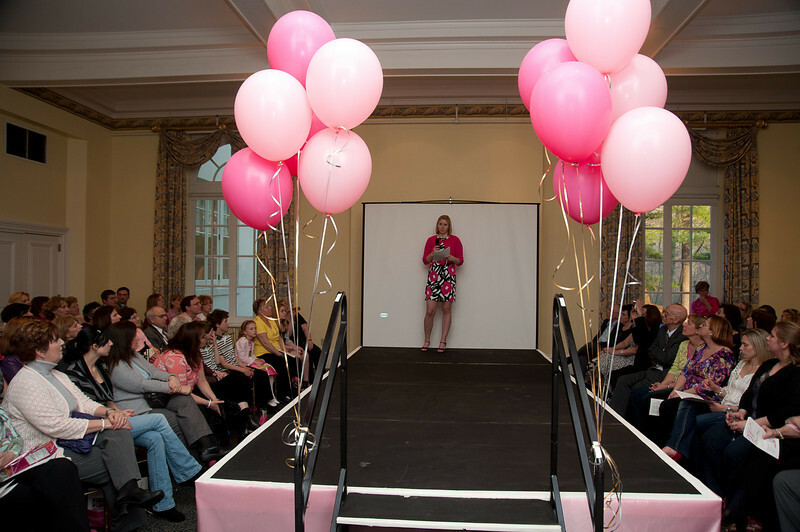 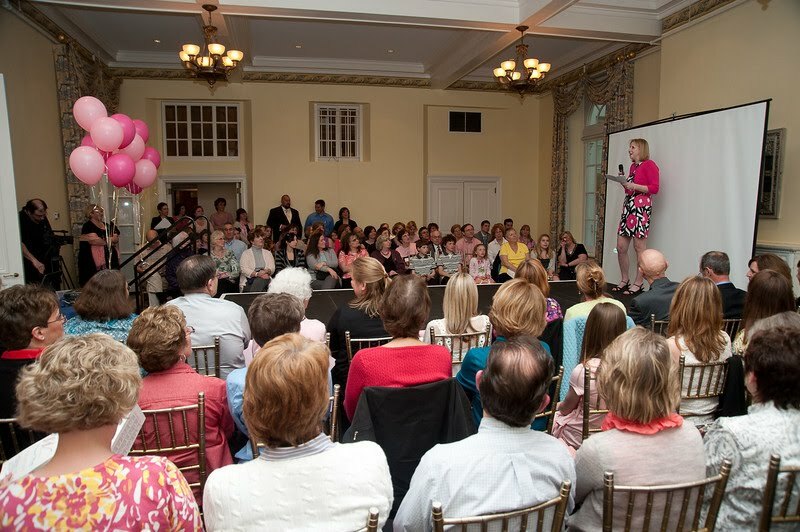 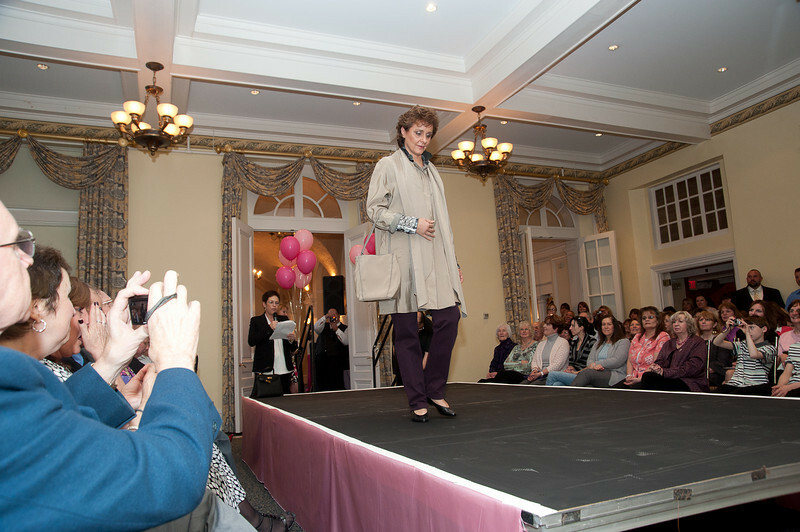 This past Thursday we had the honor of hosting Middlesex Hospital's Project Pink - a makeover and fashion show featuring breast cancer survivors. Everything in the Mansion was pink, from the flowers, balloons, linens and even a pink runway. 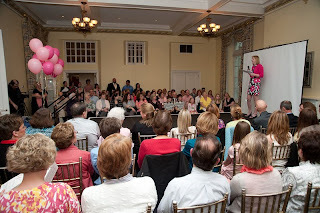 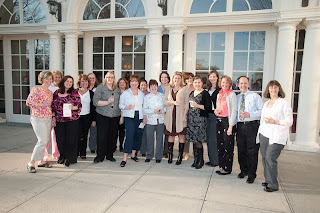 It was a great event for a fabulous cause.